For years EA's FIFA franchise has played second fiddle to Konami's Winning Eleven franchise, at least in the eyes of true fans of simulation-soccer. But EA is no dummy and in recent years the FIFA franchise has done its best WE-imitation in terms of gameplay while also putting to use a record-number of licenses -- something Konami's title sorely lacks. 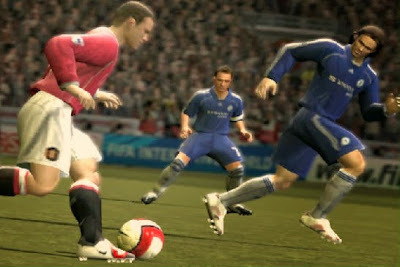 In FIFA 07 on the PSP, EA has put together its best playing soccer title to date, and, thanks to a few pleasant surprises, shifts from imitator to innovator. 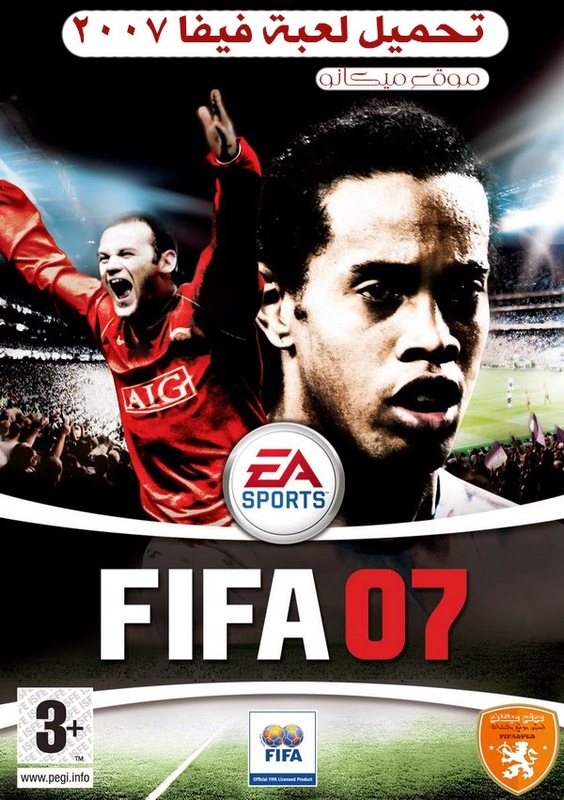 On the pitch, FIFA 07 is fast-paced and exciting while still retaining somewhat of a simulation focus, a nice departure from the arcade products EA released in the past. 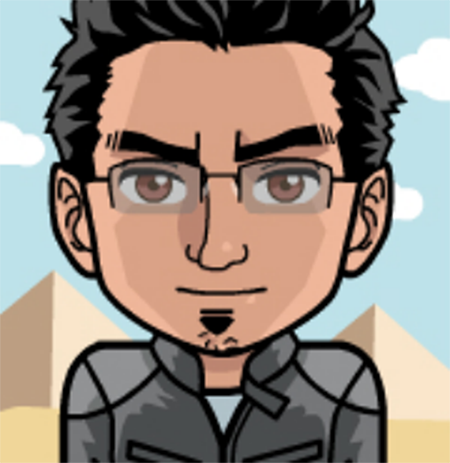 On the World Class difficulty levels, the computer AI offers a decent challenge -- you should skip the lower difficulties as defenders and goalies have the combined IQs of a sack of doorknobs. Long ball passing stands out in particular as you can now drop the ball from midfield into the corners, letting speedy forwards race past the defense for a chance at a decent cross.